The opening line of the song, and one of the most repeated. We are introduced into a world of happiness and celebration and quickly realize the whole video is backwards- probably a discussion for another day. The beginning of the video which is actually the end of the video tells how Mr. Gold always assumed that there was more on whatever side of life he was on. This is true of many who assume that whatever they don’t have is actually worth more than they do. And in turn show little to no appreciation for what they do have or neglect it. There is a quick transition to explain his discovery when he took the ride. This line quickly explains how expectations are sometimes different from reality. He explains how he quickly realized how there is a whole lot of background to every story, but what most people see is the front end which they crave for and don’t realize the blood, sweat, tears and effort that has been put in the back end to make the luscious grass extremely desirable. This tune talks about not realizing how much potential he had inside of him and he kept trying to look to others. The moment he decided to build from the ground up with whatever he had, dreams started to take shape. Case in point… For those who didn’t know. Adekunle Gold auditioned for Project Fame, which is one of the biggest talent discovery shows in Nigeria about 2 or 3 times and was rejected but eventually went back to perform on stage this time not as a house mate but a performer after becoming a household name. His first single – “Sade” was a cover of one direction’s “Story of My Life”. The song rose to critical acclaim and won a number of awards. 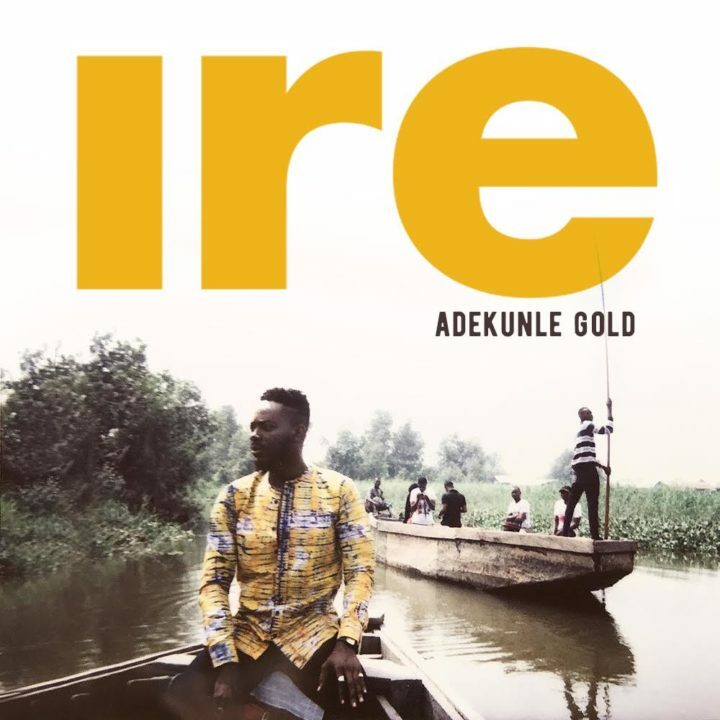 With the current release of “Ire”, there have been numerous covers and now, even a competition to feature the winner in one of his future videos. A wonderful form of outreach and appreciation of the early days. Adekunle Gold at one point in the social media space used to be known as the” king of Photoshop” and he alluded to it while also dreaming and aspiring big in “Ire”. – Leave a comment if you find this reference in the video. Listen below and be sure to share your opinions!! !